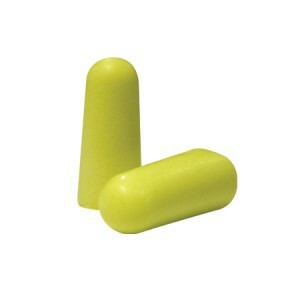 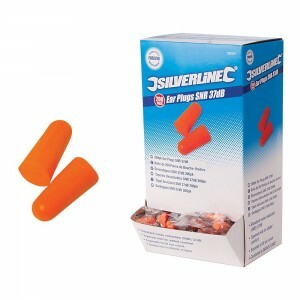 Look through our great range of Ear Plugs all of which meet the necessary safety standards as well as being easy to fit and comfortable. 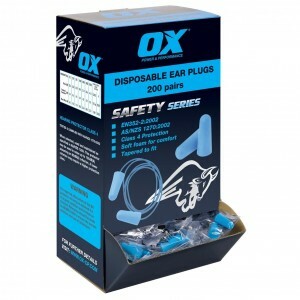 We supply pairs of Earplugs available in various shapes with different levels of protection depending on your requirement which can be purchased in boxes, ideal as Earplug Refills for our range of Earplug Dispensers. 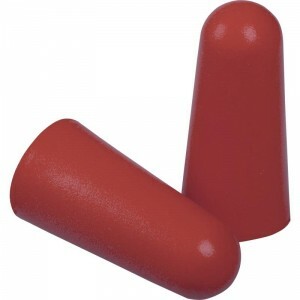 Look through our great range of Ear Plugs all of which meet the necessary safety standards as well as being easy to fit and comfortable. 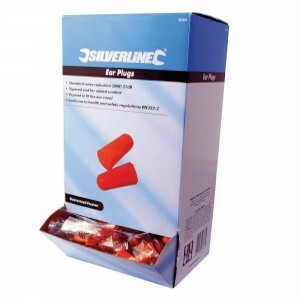 We supply pairs of Earplugs available in various shapes with different levels of protection depending on your requirement which can be purchased in boxes, ideal as Earplug Refills for our range of Earplug Dispensers. 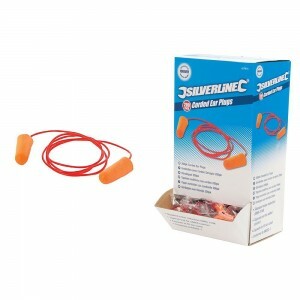 You will also find an excellent selection of Corded Earplugs which are great for keeping close for re-use and a range of Earplug Headbands which slip can be stored around your neck when not in use. 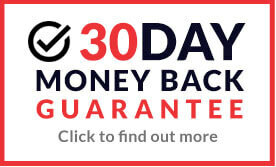 These fantastic innovative products are available to buy online from top brands such as 3M's E.A.R range and Uvex at incredible low prices.